Are you looking for something in the library collection? Search the catalogue here for books, DVDs, CDs, graphic novels, and more! Or click here to choose from a selection of popular and reliable websites. A reference librarian is available to assist you with finding information in the libraries’ collection or online. If a librarian is unable to assist you immediately you can place an information enquiry at any branch and a search will be conducted for you later. 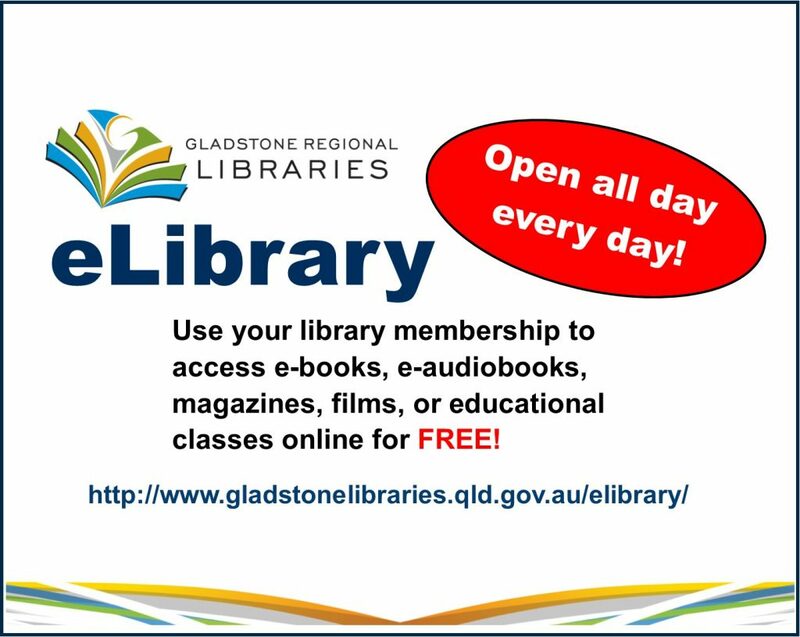 If a book you request isn’t available from the Gladstone Regional Libraries’ collection it can, sometimes, be borrowed for you from another library service as an inter-library loan. Most inter-library loans are free but if a charge applies you will be contacted before a request is placed. Do you need some assistance with technology or want to learn how to find information yourself?